Looking forward to seeing everyone. 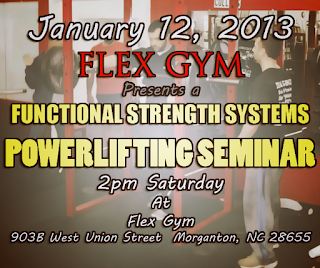 Flex Gym and Functional Strength Systems have donated some great door prizes. 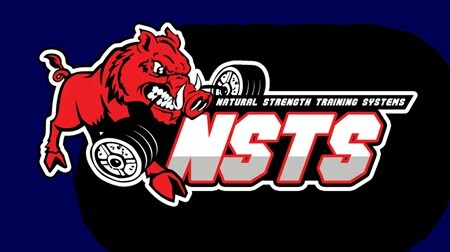 Y'all come out to the gym at 2pm Saturday!